At Lo Greco Stilman LLP our clients receive immediate and professional assistance in response to their legal needs. Our interdisciplinary approach ensures that your matters can be addressed using the broad range of skills and experience of our lawyers. Are you being sued, or have a claim for damages? We have intimate knowledge at all levels of tribunals and courts. We can help you win your case. We help clients with family disputes such as divorce, division of property and child custody. We are experienced criminal lawyers. We offer highly effective representation for all criminal charges. We will help you manage all of your real estate legal needs, including the purchase and sale of your property, commercial leases, and property disputes. If you are thinking about applying for a Cannabis Retail licence you will need to consult with the right lawyers. Our lawyers devote themselves personally to all clients by providing each with individualized attention. Files are not delegated to law clerks or junior lawyers. Our focus is on solving your legal issues based on your priorities and needs. You will benefit from our solutions-driven approach. Our practice emphasizes client service and cost-effective solutions. We collaborate with our clients to get their desired outcomes on budget. 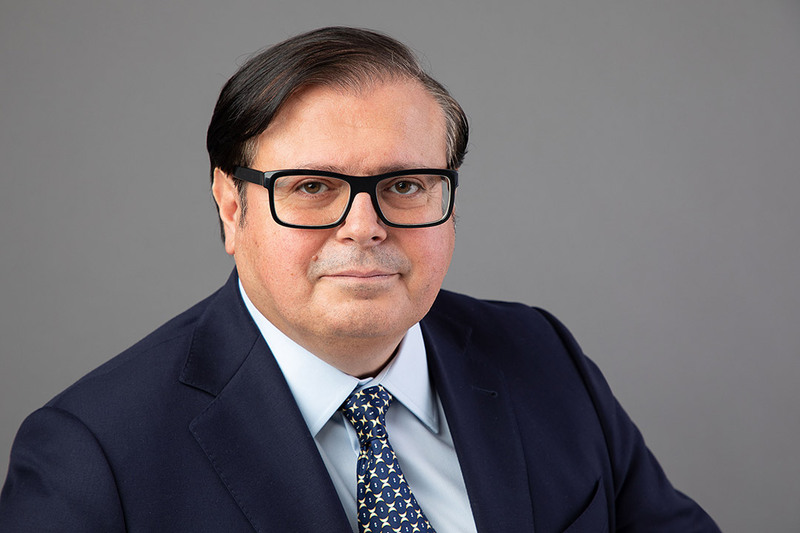 Joseph F. Lo Greco practices as a civil litigation lawyer and has represented thousands of clients including prominent corporations at all court levels. 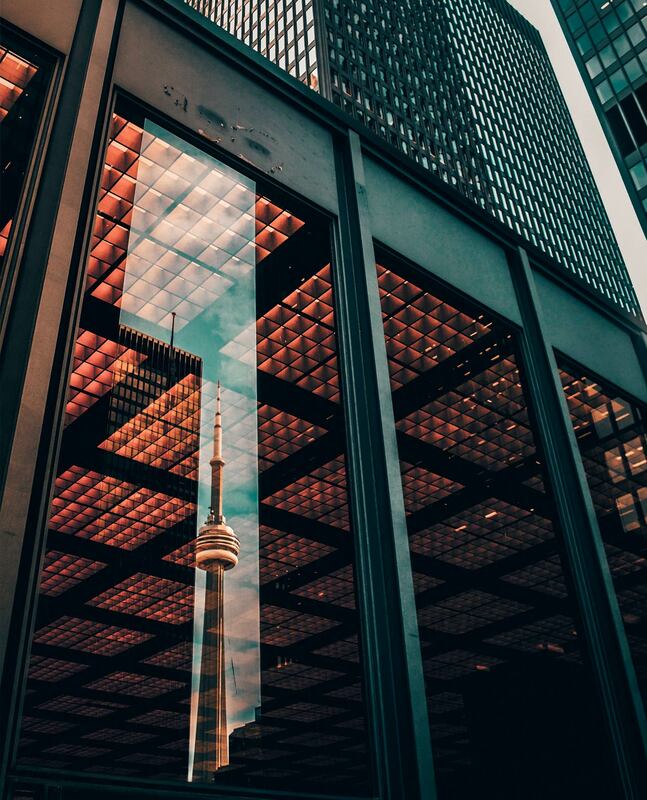 His wide-ranging civil litigation practice focuses on general and complex corporate commercial and insurance litigation, wrongful dismissal and professional negligence litigation, family law and real estate litigation, as well as wills and estate litigation. Joseph F. Lo Greco also has extensive experience with mediations and arbitrations. Joseph F. Lo Greco devotes himself personally to all clients by providing each with individualized attention with the highest degree of professionalism and integrity. Joseph F. Lo Greco is a member of the Law Society of Upper Canada and the Canadian Bar Association. In his spare time, Joseph F. Lo Greco serves as vice-chair on the board of a not-for-profit children’s organization and may be found on the ice or on the field coaching his children’s sports teams. Joseph F. Lo Greco is also a mentor to law students and lawyers recently called to the Bar. Contact Joseph F. Lo Greco directly at 416-488-4110 ext. 225, by email at [email protected] , or on his mobile at 416-545-9605 for prompt assistance with your legal matter. Jacob Stilman practices as a litigation lawyer and has represented thousands of clients at trials, appeals, and hearings. Mr. Stilman brings the highest degree of professionalism and integrity to every case he takes on. 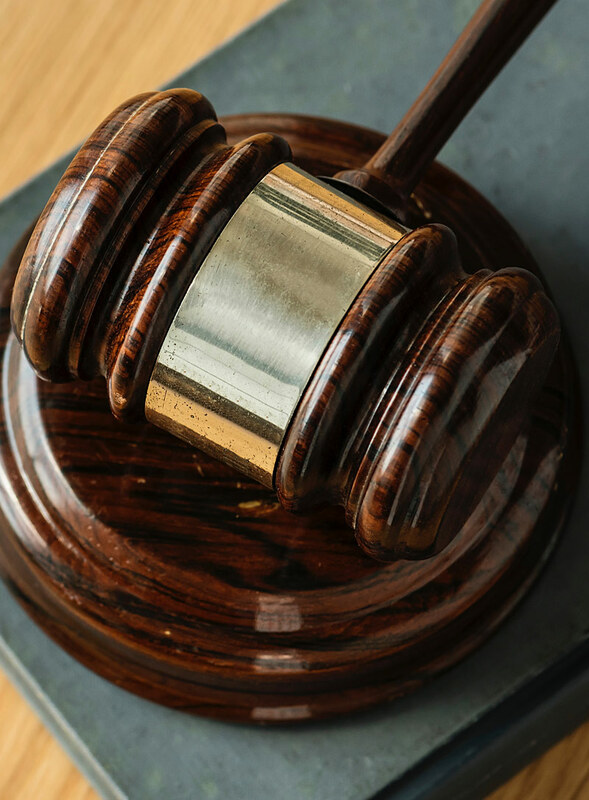 Whatever the venue Mr. Stilman’s courtroom experience and polished advocacy skills provide you with your best chance at success on your case. 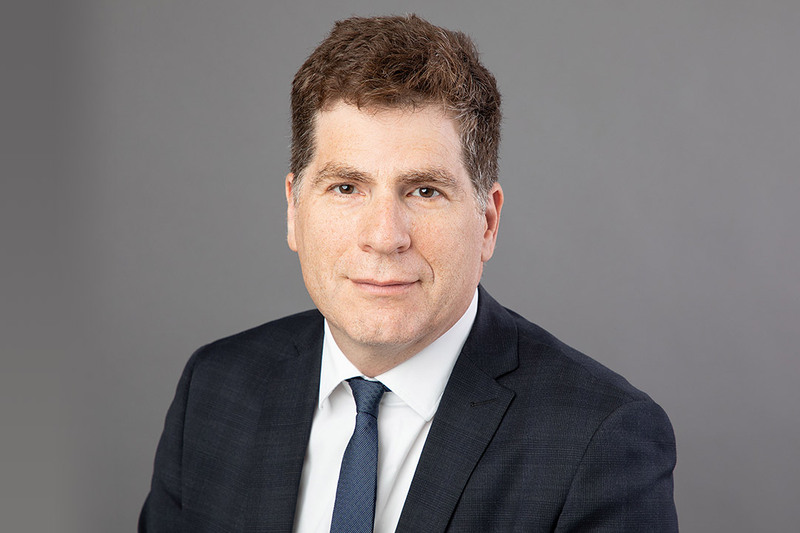 Mr. Stilman’s interest and commitment to the law extends outside of his daily practice: He earned a Masters in Law (LLM) degree from Osgoode Hall Law School in 2017, with a focus on Criminal Law , Evidence, and Corporate Regulatory Offences. Mr. Stilman is a frequent commentator on current legal issues as a contributor to the Lawyers Daily and Advocatedaily.. He has been published in a leading medical journal as well as contributing a chapter on an upcoming legal book. Mr. Stilman has taught substantive and procedural law, volunteers as mentor to new lawyers, and coaches students in competitive Mock Trial tournaments. Mr. Stilman is reachable 24 hours per day, 7 days a week. If you or someone close to you is in a legal emergency call Mr. Stilman on his cell phone at 647-204-9357. Call 416-488-4110 or toll-free at 1-855-296-3191 or email us at [email protected] to speak with one of our lawyers.